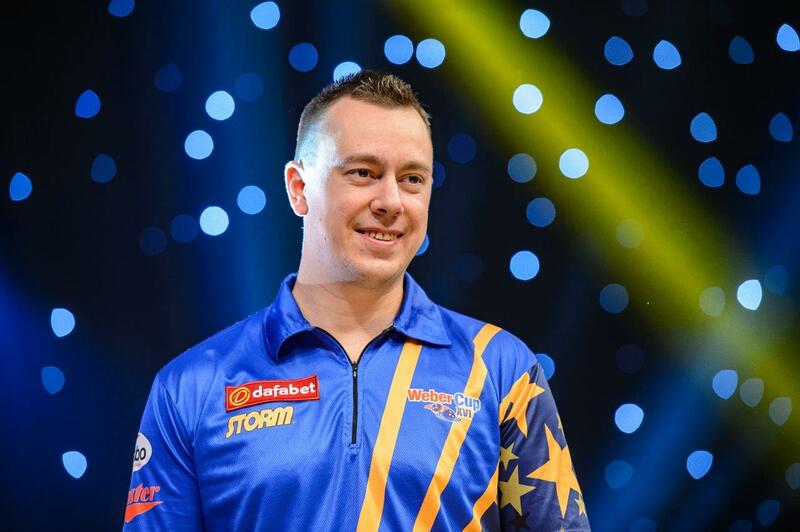 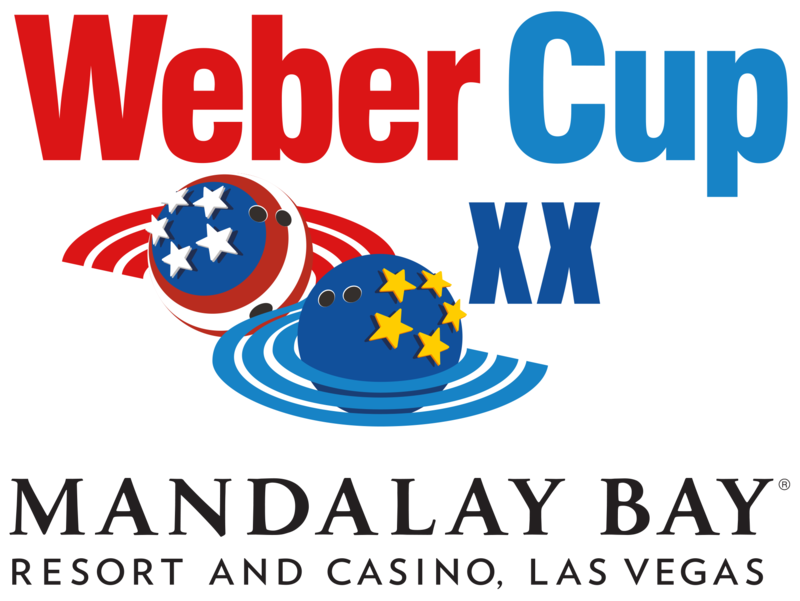 The Weber Cup heads stateside for the first time in 2019 as the Mandalay Bay Resort, Las Vegas plays host to the annual transatlanic tenpin tussle. 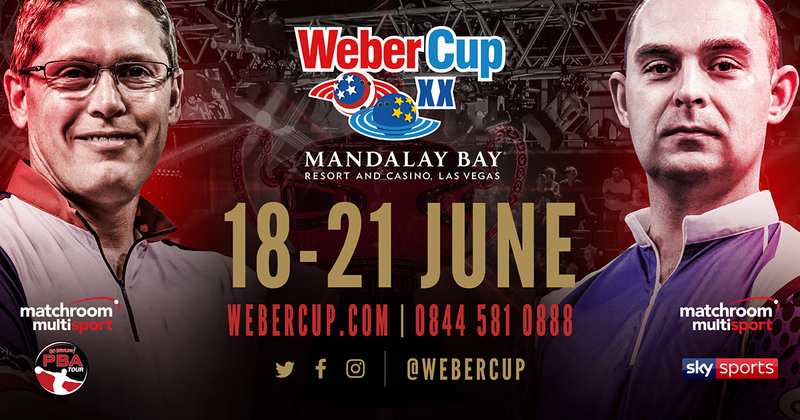 Chris Barnes returned as USA captain last year and led his side to a 19-10 success, their first Weber Cup victory since 2012. 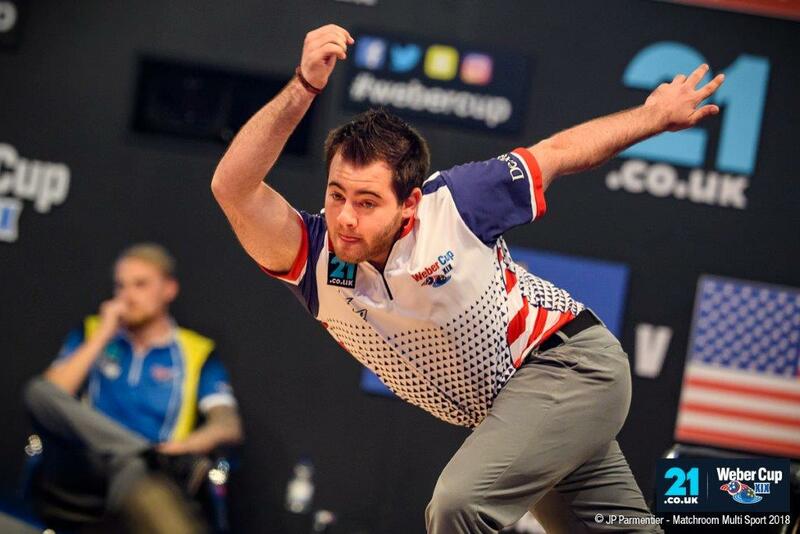 Can Europe respond in Vegas, or will USA retain the most prized team trophy in bowling?